Download video and notes for a complete stage and listen to notes for Rally Colorado Rally 2017!! The perfect GPS controlled recce trip? Look at one complete stage and listen to notes for Oregon Trail Rally 2015!! Look at one completely new stage for Rally RACC - Rally de España 2012 WRC!! Ouninpohja is back in the WRC!! All stages available on request. Download Power Stage from Brother Rally New Zealand 2012 including vocal pacenotes with Jemba Virtual Co-driver. Download Qualifying Stage from Rally Guanajuato Mexico 2012 including vocal pacenotes with Jemba Virtual Co-driver. Including vocal pacenotes with Jemba Virtual Co-driver. All stages available on most events. See Super Special Stage (122 MB) from Rally Sweden 2011 from the driver's seat at competitive speed with Jemba Stage Video. Also check out the notes and listen to the virtual co-driver. Demo including vocal pacenotes with Jemba Virtual Co-driver. Parts of stage 3 WRC Spain 2010. Stage 14/16 WRC Spain 2010. Demo of system. Stage 3/6 WRC Spain 2010. Jemba is the sole world-wide distributor for Coralba , the leading producer of rally computers or odometers since the famous Halda disappeared from the market. Developed with the assistance of the WRC rally teams they are designed to be simple to use and work on any rally stage in the world, whatever the conditions. They work as good for a pro rally as for a TSD rally. The co-driver will perform his outmost with these tools. The electronics are the latest technology with surface mounted devices produced by an automatic production line. These factors ensure the best quality and reliability. The specially designed aluminium housing makes the instrument small and easy to install into your rally car. At the same time the weight is low as all electronics is put together into one compact unit. With twenty years of experiance you can rely upon Jembas quality tested and proven instruments time after time. It is easy to understand why all World Rally Championship teams use our products to help them with their winning performances. Click at one of the images to the left to discover all facilities, or just download a users manual. 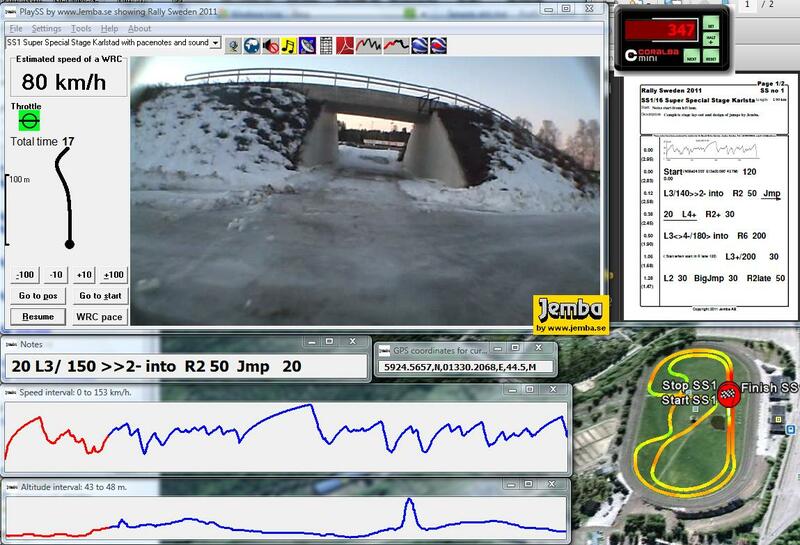 Jemba has now available a GPS Speed Sensor for any of the rallycomputers from Coralba. It picks up its speed information (no coordinates) from the satellites in the GPS system. Therefore your rallycomputer doesn’t need any connection to a speed sensor in the car and also doesn’t need any calibration. Compare notes from different countries, events or users. Also available is a system to create personal pace notes or organizer's pace notes for rallies. It is available in different versions and has been used for years in Sweden, Finland, Norway, USA and New Zealand for official notes in their championships. Jemba Inertia Notes System is the most advanced sytem available. It gives a consistent set of notes from a fully inertia based system. The operator collects data about the stage by driving at normal speed. A laptop computer creates the notes automatically according to an individual setup. Any type of notes can be created. Furthermore the notes may be printed in any user defined type of system. A combination of Jemba Notes and PlaySS create a complete set of MasterNotes for special stages. With Jemba Inertia Notes System is available a virtual co-driver. It was succesfully used at Pikes Peak International Hill climb in 2002 by former World Rally Champion Stig Blomqvist. The Notes System lets you specify your car and makes a simulation of your run so that the notes will be called by the computer at the exact positions, in respect to your personal requirements and position/speed. The Virtual co-driver is also integrated in PlaySS. If you have a C-giant with connector for C-view you may download a program which analyses your setup and make corrections if needed. 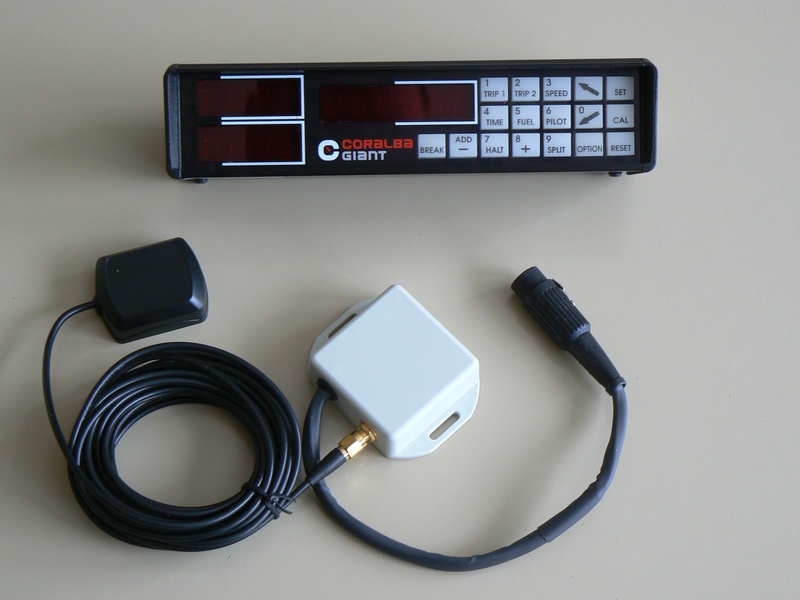 The purpose is to work with the setup of the tripmeter. Certain setup error indications on the tripmeter will be taken care of automatically by this program. Jemba was engaged by the management of the Uddeholm Swedish Rally to design Karlstad Super Special Stage inside a horse race track in Karlstad. Very high requirements were set for the design to make it as interesting as possible for spectators, at the same time as it must be challenging for competitors within safe limits. High technology simulations had to be carried out to meet these standards. - Halfway and cross-over points will take place simulaniously for both cars, making it possible for spectators to see who is in the lead. - Both cars must have close to same speed when passing halfway and finishing line. - Circuit must be a mix of fast and slow sections, with some challenging spots. - All cars at reasonable speed must jump. - Even at maximum speed cars must have a relatively comfortable landing. - Even at maximum speed over the biggest jump the following corner should be easy to negotiate. - Jumping distance over the big jump is to be extended as much as possible. 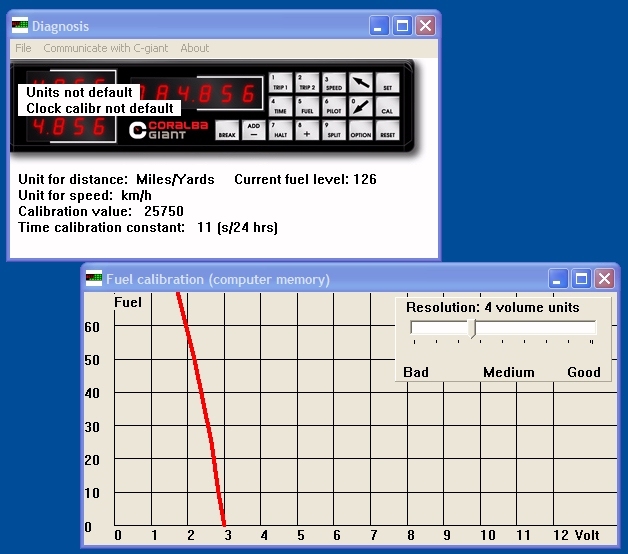 A computer program was developed to simulate the dynamic behaviour of cars at different speeds. Together with inputs from Jemba Inertia Notes System the profile of the two jumps were designed to meet the specifications. The circuit has now been built and tested. It was found meeting the high requirements. Check video.